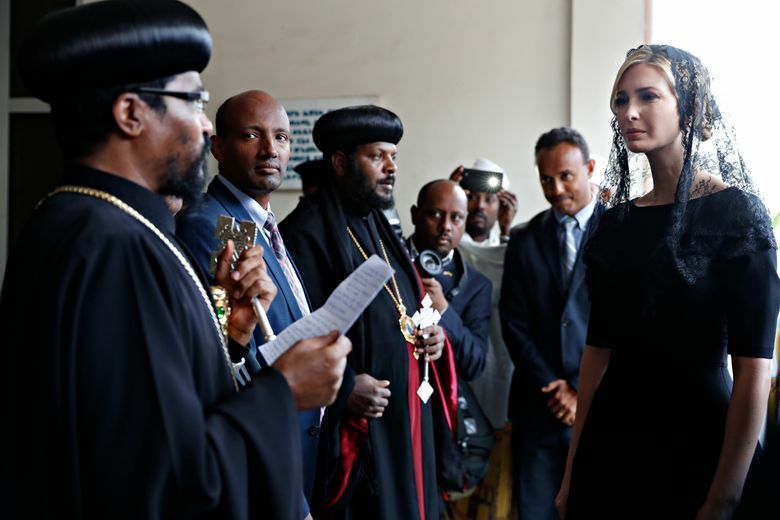 ADDIS ABABA, Ethiopia (AP) — During a visit to Addis Ababa, Ivanka Trump has honored victims of the Ethiopian Airlines crash that occurred soon after takeoff last month. Airlines and countries around the world have grounded Boeing 737 Max jets or banned them from their airspace following the crash. A similar crash involving that Boeing model plane crashed into the waters off Indonesia in October, killing all 189 on board.